(SPOT.ph) We all know about Chinese, Italian, Thai, and Filipino. 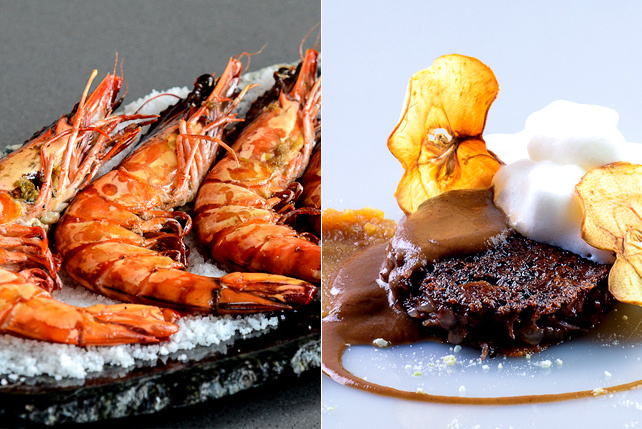 They’re fail-proof gastronomic comforts that we know we can come back to whenever we want, but in times when your taste buds need a trip to something new, we’ve rounded out a few-make that 10-more cuisines that will surely take your palate to a dizzying and delicious journey. 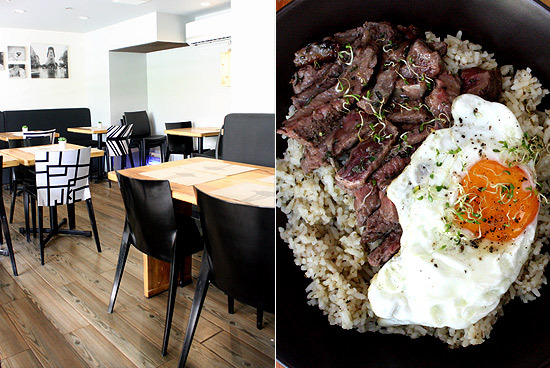 These 10 are food we feel need a leg up in Manila’s culinary landscape. Don’t worry: nothing weird, just underrated. This Latin fare is bold and beefy with techniques that highlight their livestock, particularly beef. Asado, which is Argentinian barbecue, is one of the more common methods, but Argentinians (also spelled Argentineans), like Filipinos, have a heartier cuisine full of sausages, cured meats, pastries, and desserts. Gaucho is a sensorial feast for the eyes, nose, and taste buds. The carnivore haven is a set like a hunting lodge complete with deer heads on the walls and a glass fire-pit that fills the space with mouthwatering smoke. 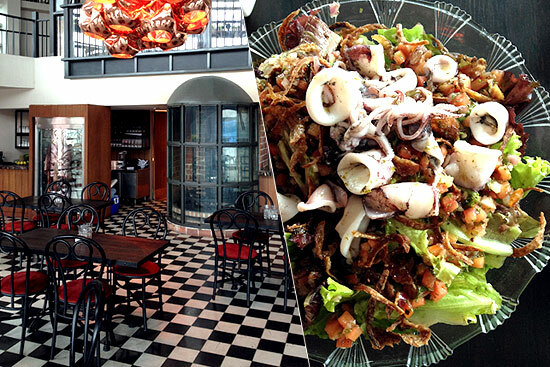 Gaucho Cocina Y Vinos is at 3/F Robinsons Magnolia, Doña Hemady corner Aurora Boulevard, Quezon City. 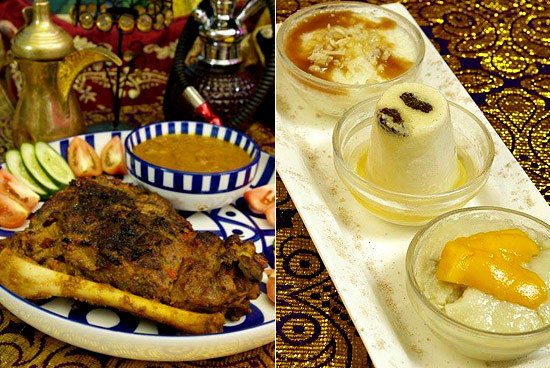 Variety is the spice in North African cuisine, which carries influences from Arabs and Berbers. It's a cross between Mediterranean and Middle Eastern, with a much more spice-infused profile. There's a loud confidence in Moroccan cookery, but unfortunately, Kasbah couldn't quite stand out amid the more assertive restaurants in BGC. Replacing its position is fusion hub Fez, which uses a European aesthetic to boost up their tamer spice. The dishes are vivid, detailed, perky, and affordable. Fez is at Serendra, Bonifacio Global City. There is no one dish that really exemplifies Canadian cuisine. The nation is a melting pot of cultures and the food is a mosaic that unites the differences together. If there's one Canadian favorite that we would like to see more of, it’s a good bowl of poutine, pronounced "poo-tin." Poutine consists of thick-cut French fries swimming in a pond of sticky salty-sweet gravy and embellished with cheese curds. 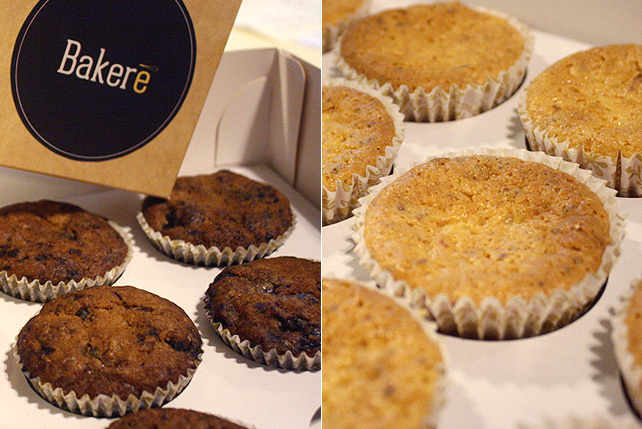 Main Street's Adam Tan, who studied in Canada, pushes for this brand of easy deliciousness in his cozy comfort hub. The menu is also so curated that you won't have a hard time ordering. Order everything, even. Main Street is at Tuscany Estates, McKinley Hill, Bonifacio Global City. Yugoslavian cuisine may always remain a mystery to the local palates. For one, the specialties are barely pronounceable to the Filipino tongue, but rest assured, your taste buds can bridge the language gap. Yugoslavian flavors are meaty but light, with spices highlighting the natural quality of proteins instead of masking it. Lamb is a star, but there are other options, and meals-to the satisfaction of carb-loving Pinoys-have sides with rice, potatoes, or bread. Martin Batricevic, who hails from Serbia, introduces this intriguing cuisine via Balkan and its more laidback sister, Balkan Express. While the terms are foreign, you'll find that the flavors hit home. Balkan is at G/F Maripola Building, 109 Perea Street, Legaspi Village, Makati City; Balkan Express is at 87 Jose Abad Santos Street corner Mons, Little Baguio, San Juan. Pierogi is the gateway Polish food. It's a dumpling of sorts, very similar to gyoza but topped with bits of bacon. Doesn't that make you want to book a ticket to Poland right now? 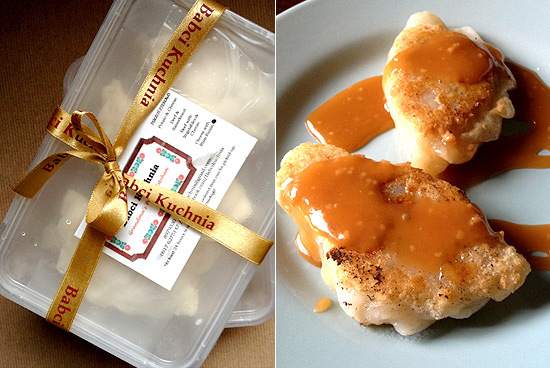 Babci Kuchnia is a made-to-order home business that highlights Polish customs in their brand philosophy: women being the heart of the kitchen and heritage recipes. Owner Mia Magpayo Pysk inherited her recipes from her Polish mother-in-law as her way of honoring the culture. For orders, contact Babci Kuchnia at 897-9330, 0917-627-5147 or e-mail babcikuchnia@gmail.com. One of the best things that Guy Fieri ever ate was something that boggled his mind. It's called a mofongo, a South American dish made of mashed plantains with seasoning and bits of crackling, beef, or other proteins. Think of it like a balled-up banana bubble and squeak. It's a popular dish from Puerto Rico and though it took the Food Network Star a twist of fate to encounter, you can have it in Makati. Sofrito is an unassuming hole-in-the-wall that's unfussy, exotic, but good. Presentation takes a backseat to taste so it's like you're getting flavor from a Puerto Rican home. It's definitely one of those places that you’ll want to keep a secret. 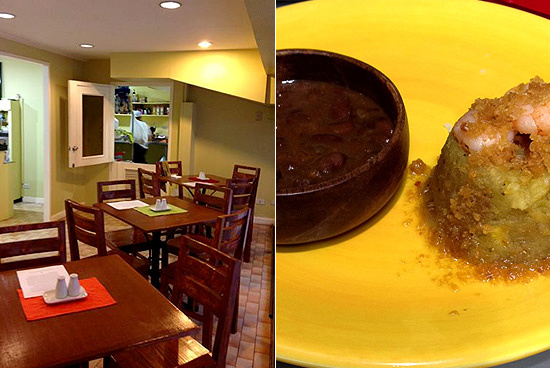 Sofrito is at LPL Mansion, 122 San Agustin Street, Salcedo Village, Makati City. 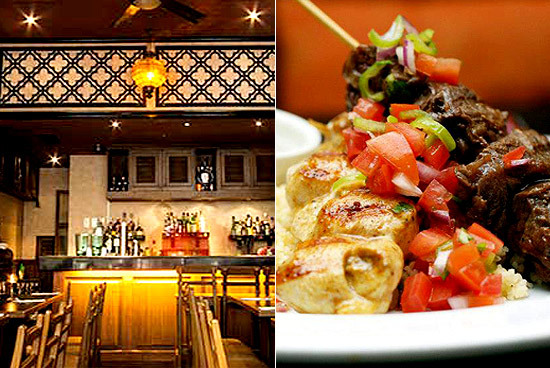 Lebanese cuisine is Mediterranean with emphasis on starch, poultry, and seafood. Spices bring out the flavors of fresh ingredients and common cooking methods are sautéing, grilling, and baking. Meshwe showcases only a fraction of Lebanon’s diverse cookery, but what small selection they offer, they do well. It is a shawarma sanctuary that primarily cooks meshwe or grilled. Chef Nathaniel Mounayer is half-Lebanese and he understands his culinary culture well. He's unapologetic with his authenticity, preferring for bold sour and garlicky flavors instead of the locals' preferred sweet and salty. Rather than adjusting his recipes, he patiently waits for the Pinoy palate to warm up to his exquisite profiles. Now, this hole-in-the-wall is a dive destination. Meshwe is at 33 Malingap Street, Teachers Village, Quezon City. Ottoman cuisine takes influences from Asian, Balkan, Middle Eastern, and Mediterranean food. Spices are tamer while olives and fish are common ingredients. Bricks and Copper doesn’t immediately hit you as Turkish. The warm, tan interiors are stylish and relaxed, but it has a killer (not to mention incredibly affordable) Turkish doner in the city. Turkish doner is a wrap similar to gyro or shawarma. Beef is seasoned slowly and carefully in a rotisserie, then shaved to fill up a deliciously crisp pita. It’s topped with sliced tomatoes, refreshing cucumber, and onions. It’s a recipe that traveled straight from Turkey so you know you’re getting only the good stuff. Bricks and Copper is at Shaw 500 Zentrum, Shaw Boulevard, Pleasant Hills, Mandaluyong City (697-2007). 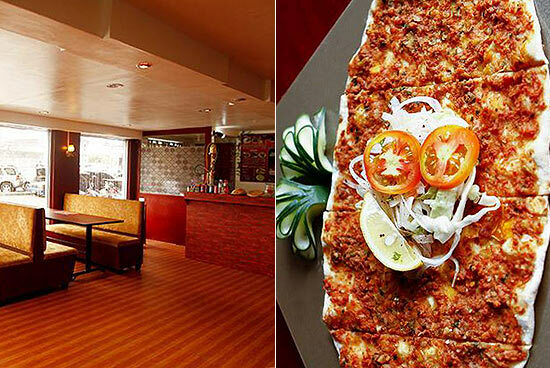 African cuisine is big and broad and Ziggurat attempts to reconcile it in their Makati hideaway. Describing their food as "enlightened," Ziggurat is a rich and vibrant medley of Islamic food from Morocco, Algeria, Ethiopia, Nigeria, as well as Iran, Iraq, Yemen, Saudi Arabia, Pakistan, Afghanistan, Turkey, and India. Traditional cooking methods are utilized and customers may enjoy a more authentic experience with an Egyptian pipe shisha or a hokkah. The widely acclaimed (and self-proclaimed) "food temple" has been consistent in serving up their brand of exotic fare through the years. Ziggurat is at G/F Sunette Tower, Makati Avenue corner Durban Street, Makati City. Neighboring French, German, and Italian food melt into a pot called Swiss cuisine. The Swiss cook simply and traditionally, and their most popular dishes are, of course, cheese and chocolates. 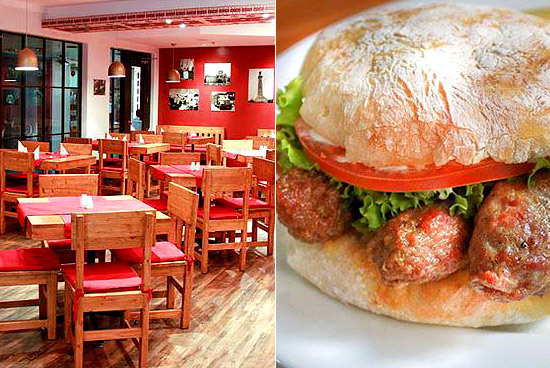 Werner Berger, who owns Santi's as well as a line-up of restaurants along Yakal Street, is the city's purveyor of Swiss culinary customs. I'm Angus is the gem on his Yakal crown, but the rustic Chesa Bianca is the restaurant that really highlights his country's culture. 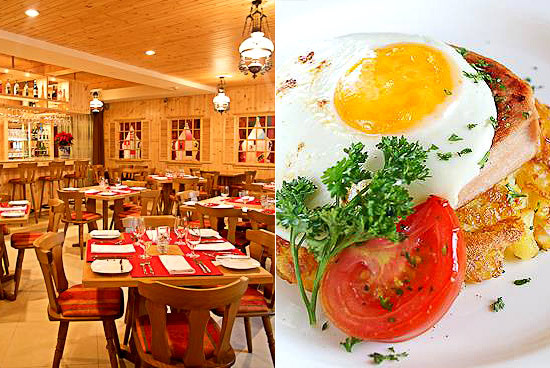 The wood-paneled restaurant features Swiss home cooking, fondues, and wines. 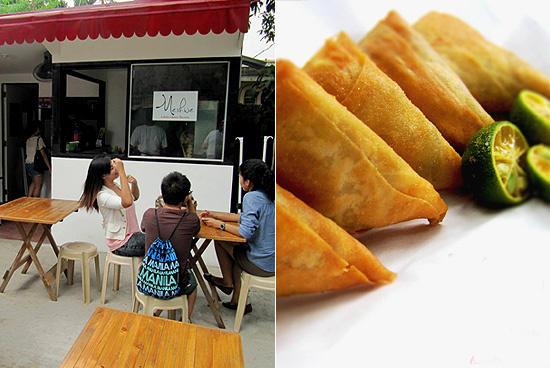 Chesa Bianca is at 7431 Yakal Street, Makati City. Colombian Chef Nathaly Montoya manages to curate her Latin American favorites in one-okay, four places. 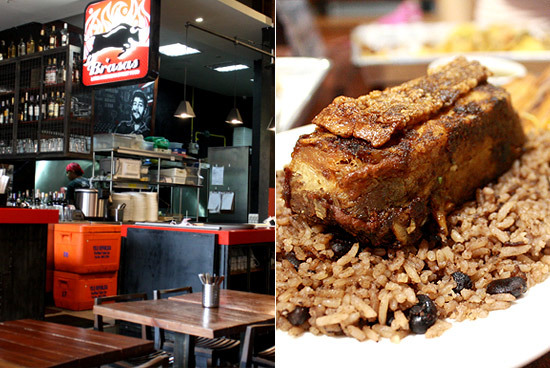 From canteen-style simplicity to salsa-dancing sit-downs, Brasas represents dishes from Colombia, Chile, Argentina, Cuba, Puerto Rico, Dominican Republic, and more. 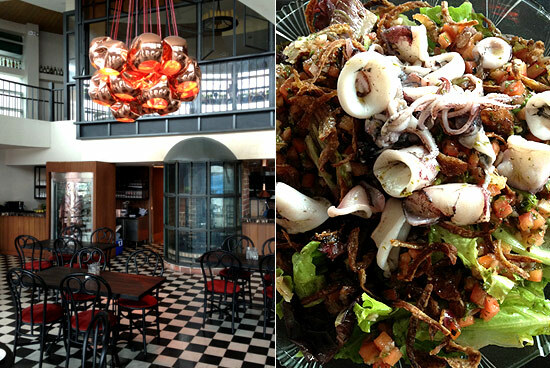 Brasas has branches SM North EDSA, The Podium, SM Jazz, and Evia. Feta doesn't focus solely on Turkish food, especially since the cuisine itself crosses over to their neighboring regions, but Chef Ibrahim Keskin hails from the country so you know what he specializes in. The halal-friendly restaurant bakes their meat in a wood-fire oven, filling the colorful cozy jumble with the smell of spiced smoke. Bread is made in-house and pizza is a delectable option. Turkish cuisine is best enjoyed at home and customers may order for takeaway and delivery. They even have ready-to-make pasta, rice, and sauces available. 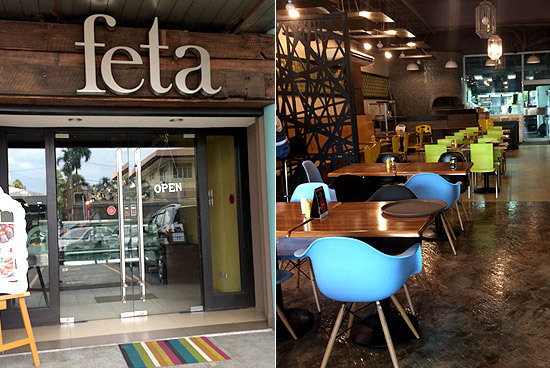 Feta is at G/F Intrawest Building, Annapolis Street, Greenhills, San Juan (0915-804-8787, 705-7238). Photos from Angelo Comsti (Gaucho, Babci Kuchnia), Kris Alcantara (Balkan), Sasha Lim Uy (Brasas, Feta, Main Street), official Facebook pages (Fez, Chesa Bianca, Meshwe, Sofrito, Ziggurat, Bricks and Copper).